Your email(s) has been successfully sent. 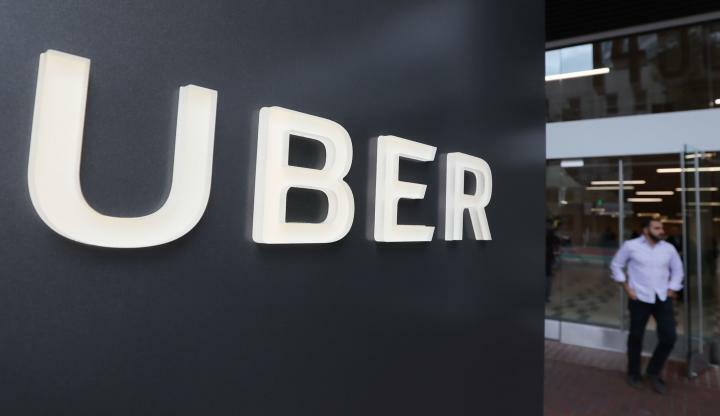 According to a media report, Uber India reached annualized bookings of Rs. 11,623.5 crore in the third quarter. The company has also doubled its engineering team in the country. Uber failed to catch on in big emerging markets like China and Southeast Asia, but India has been an exception. In 2016, Uber sold off its China unit to Didi Chuxing for a 20% stake. In March 2018, the company sold its business in 8 countries in the Southeast Asia region for a 27.5% stake in Grab. India is the last remaining market in Asia where the company has survived. It accounts for 11% of all the trips made by Uber across the world. In terms of revenue, it amounts to 23% of gross bookings in the third quarter. With the introduction of Uber Lite, it is reported that 15 lakh new users joined the platform. 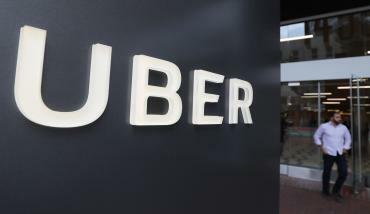 Uber's India unit includes ride-sharing and Uber Eats, which has seen significant growth in the past 4 months. Uber Eats has around 20% market share. Keep yourself tuned in to the Indian automotive scene via Twitter, Youtube or RSS feeds.